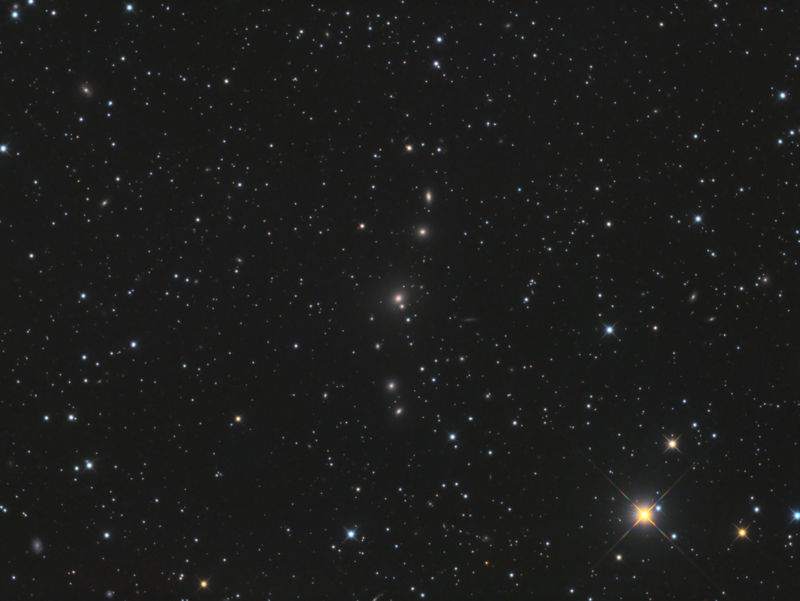 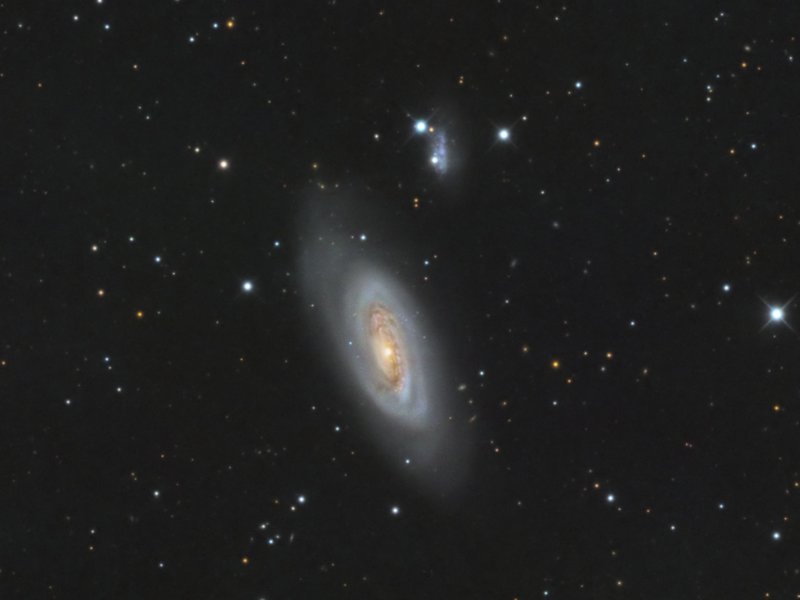 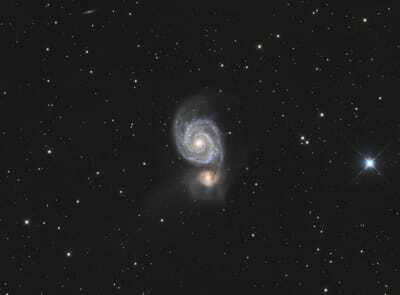 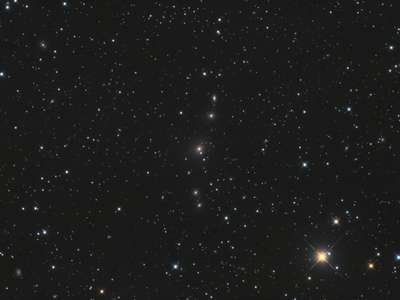 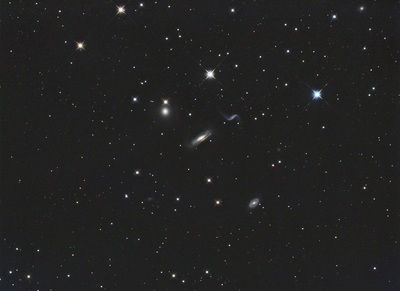 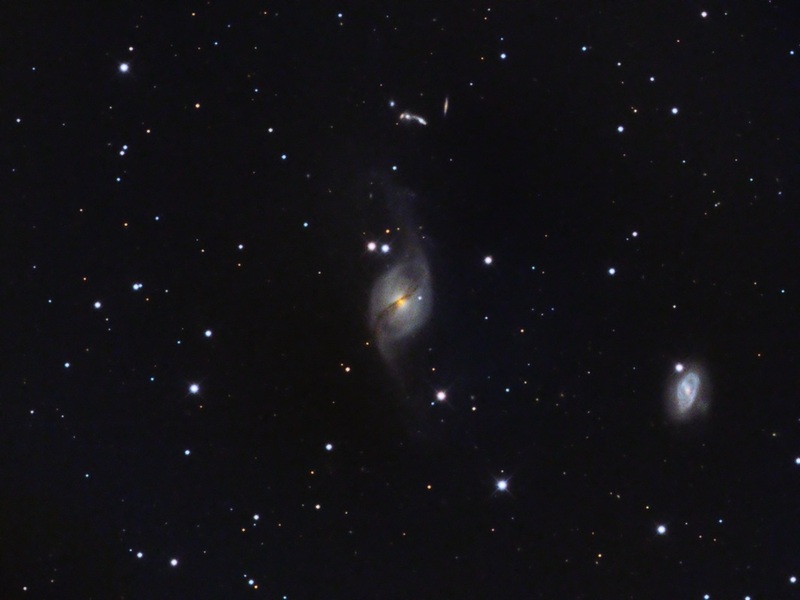 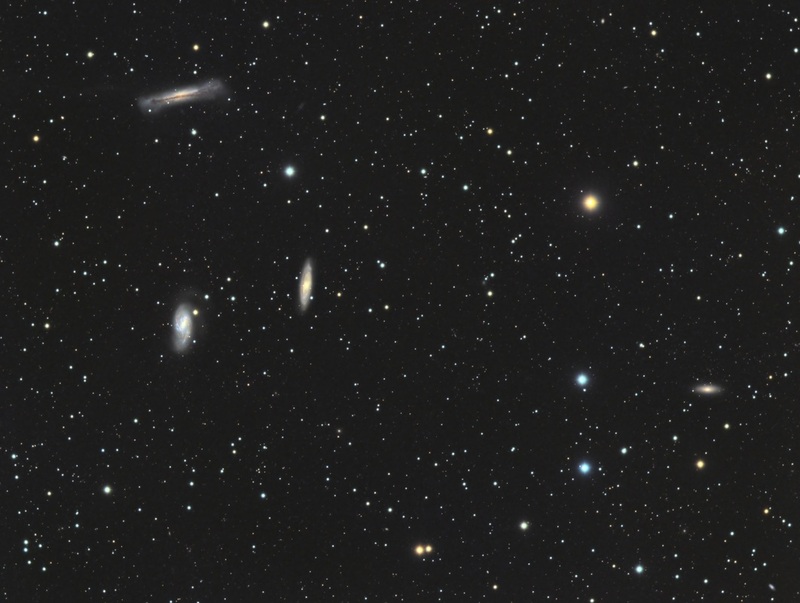 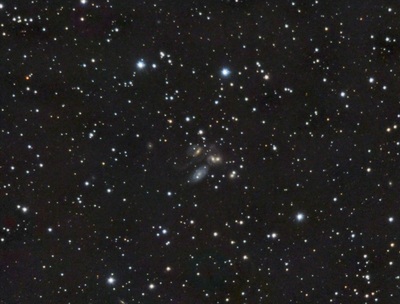 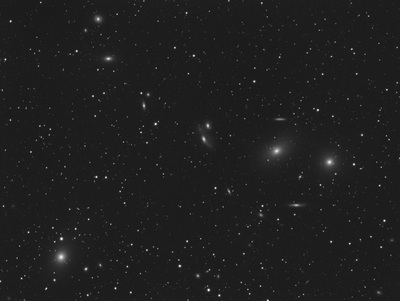 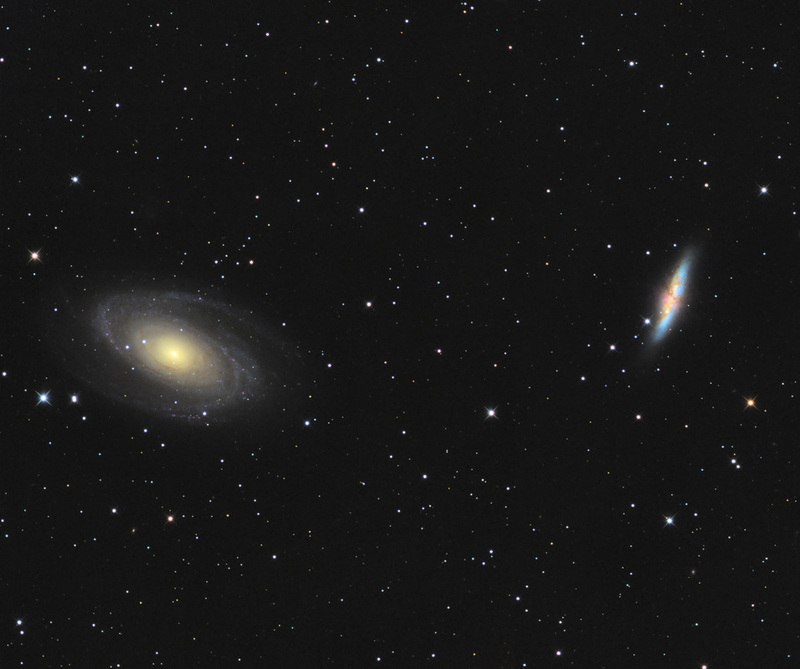 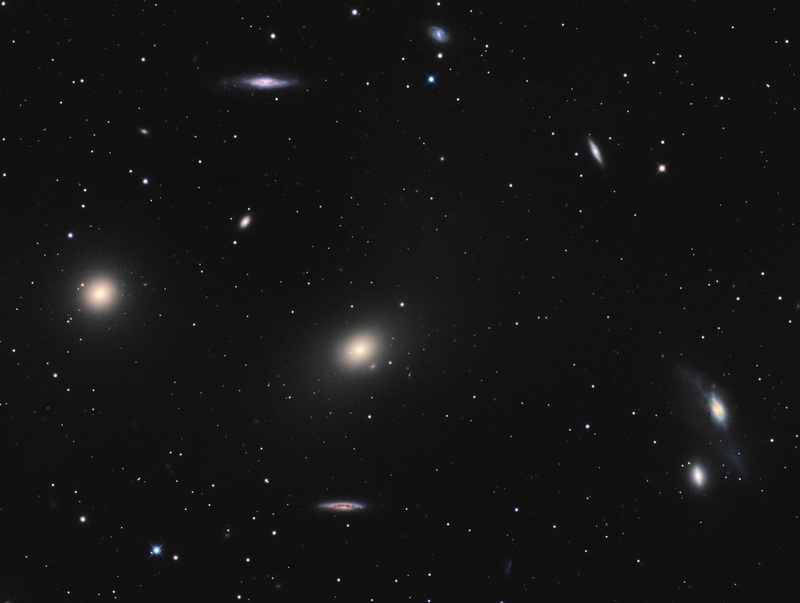 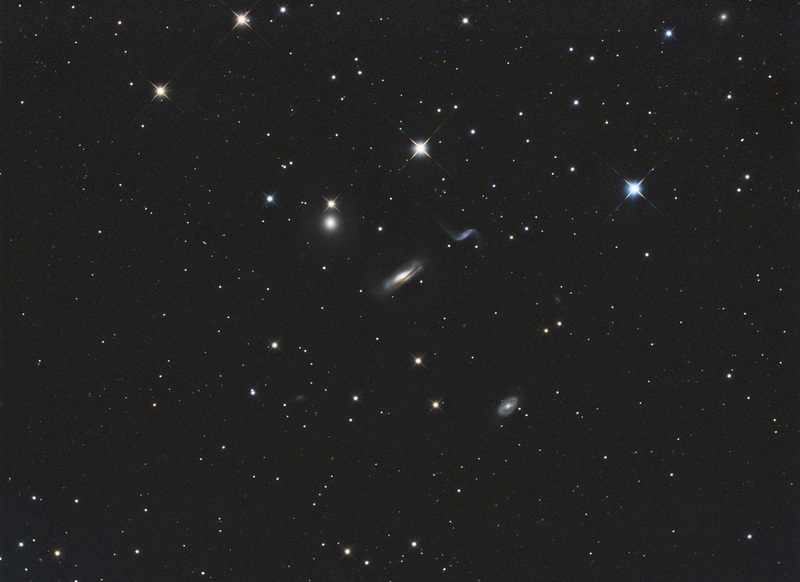 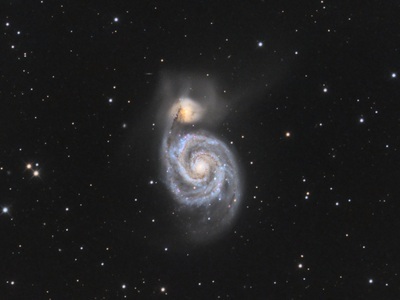 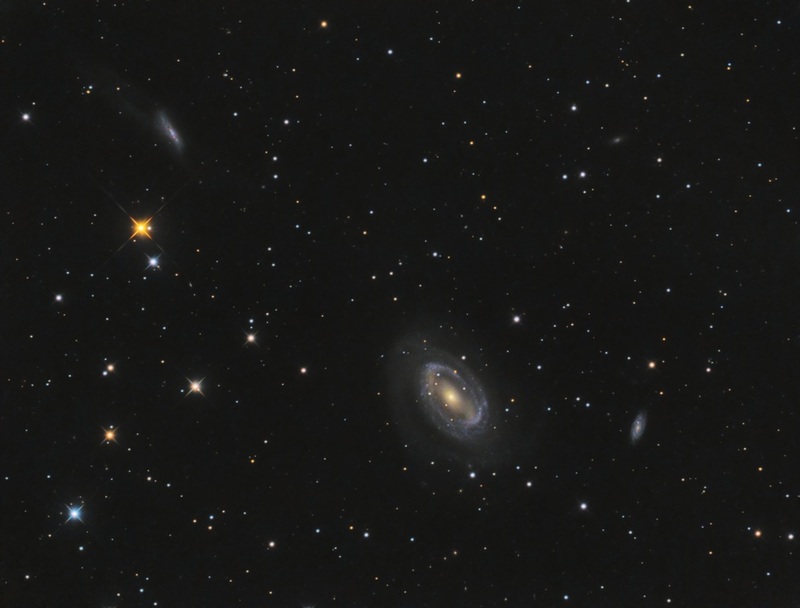 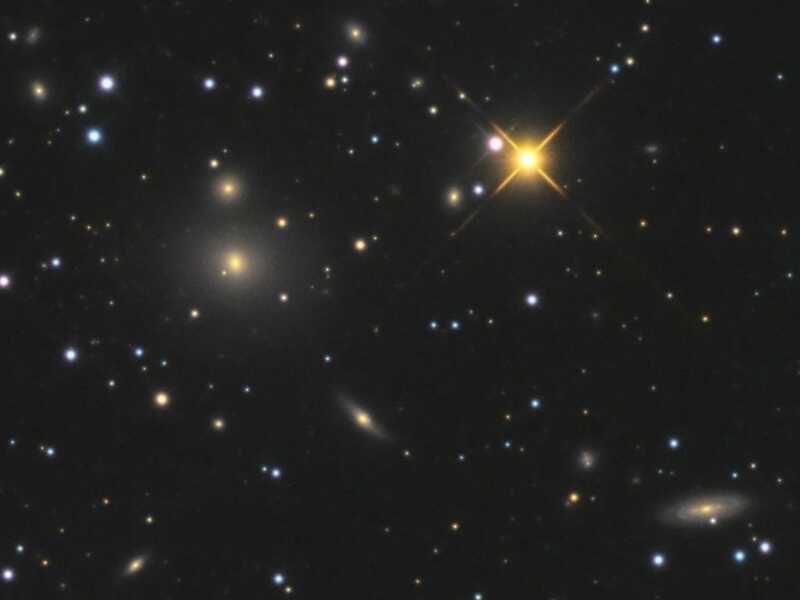 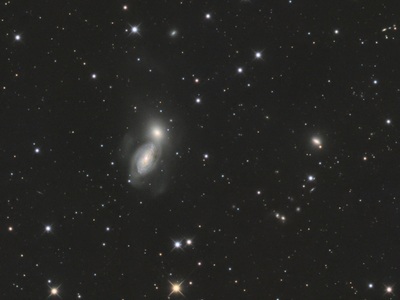 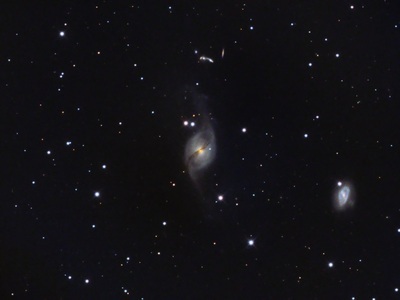 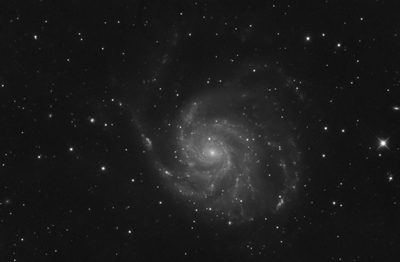 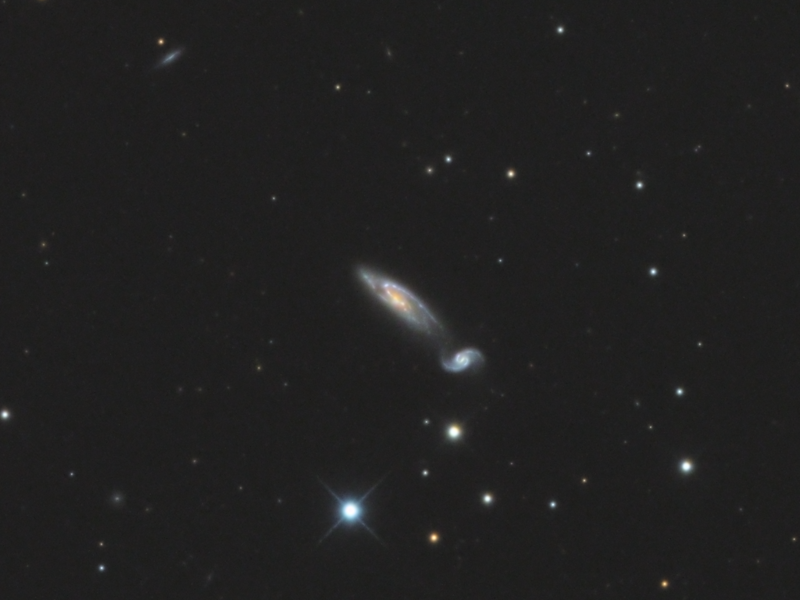 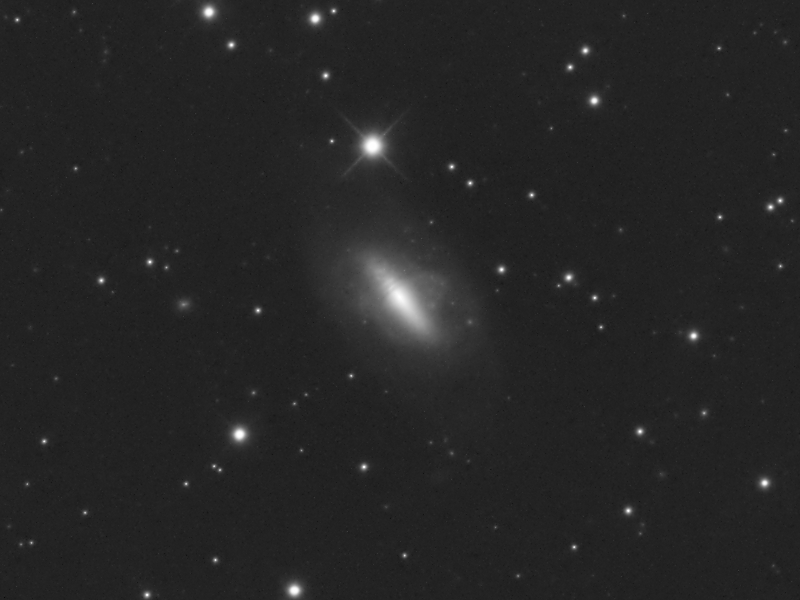 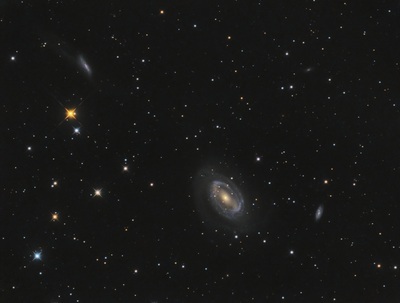 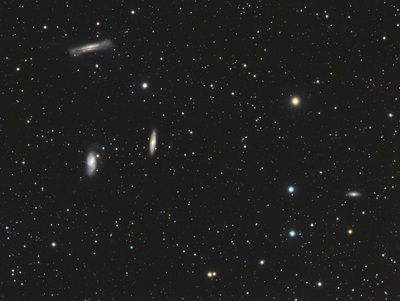 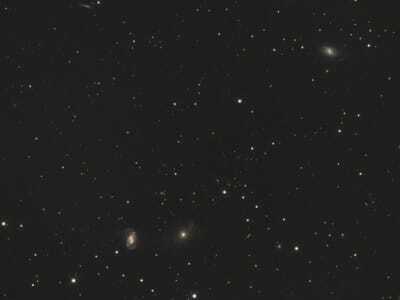 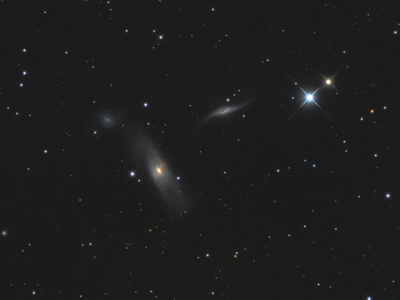 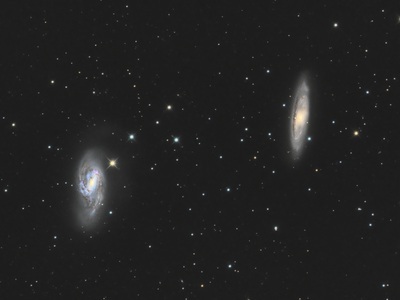 This is an album of Arp galaxies that I have imaged. 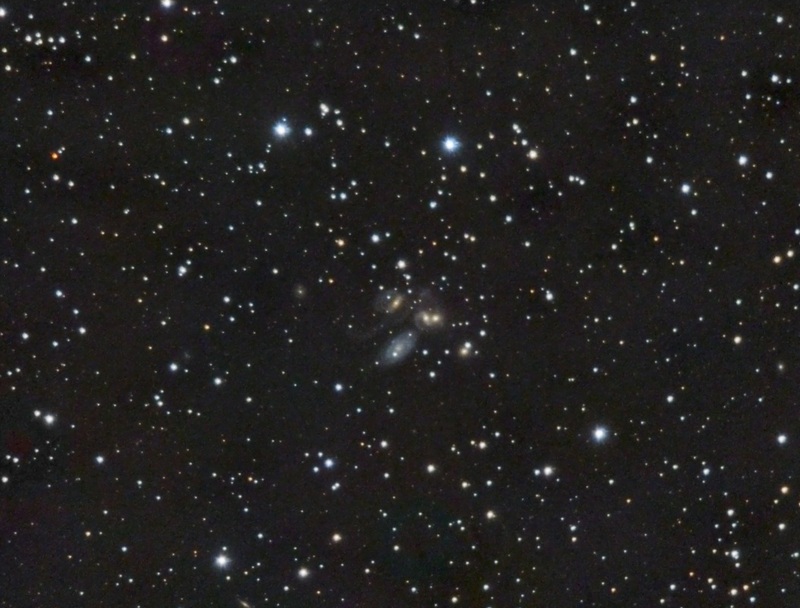 Dr. Halton Arp published his "Atlas of Peculiar Galaxies" in 1966. 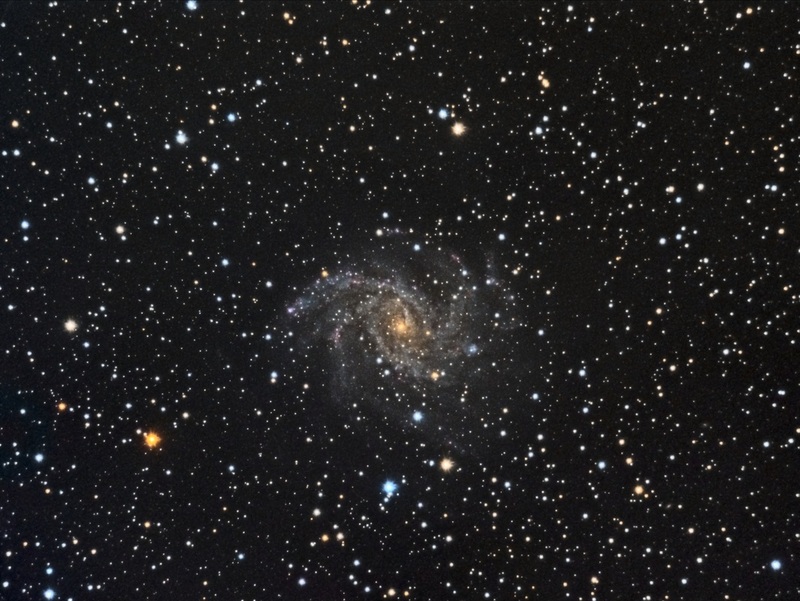 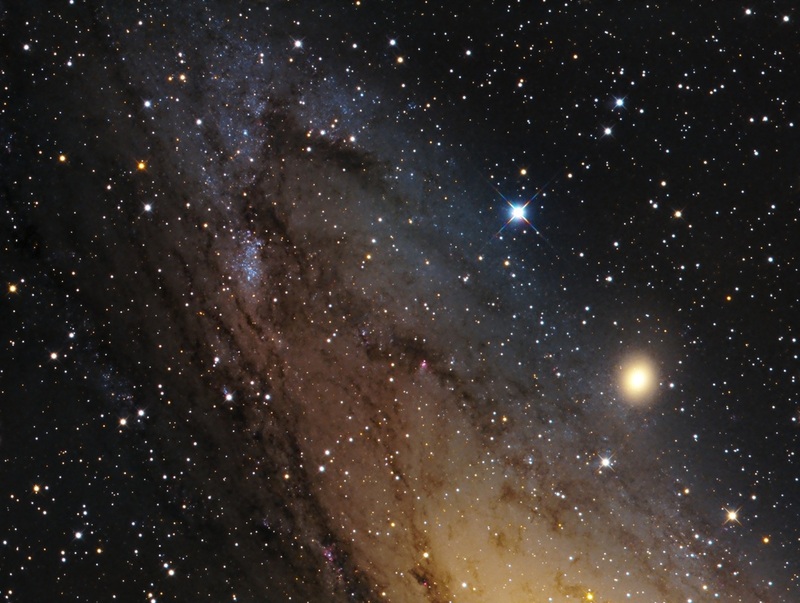 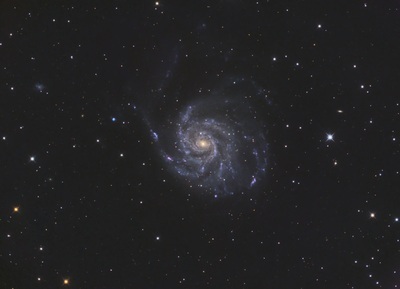 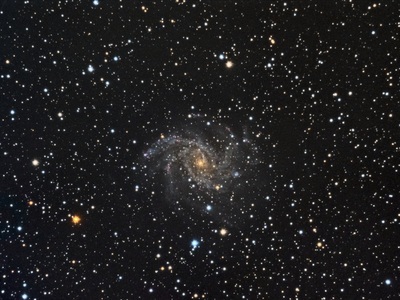 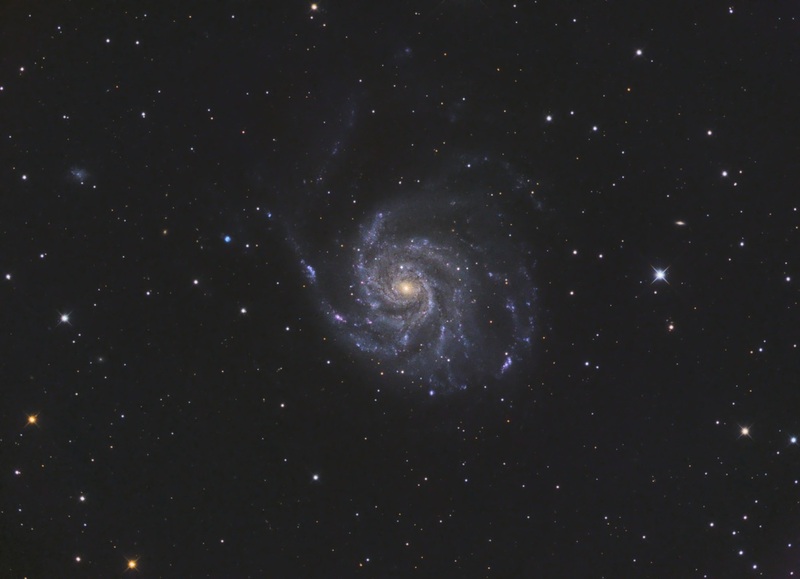 These galaxies quite interesting and make great targets, although some are much harder targets than others. 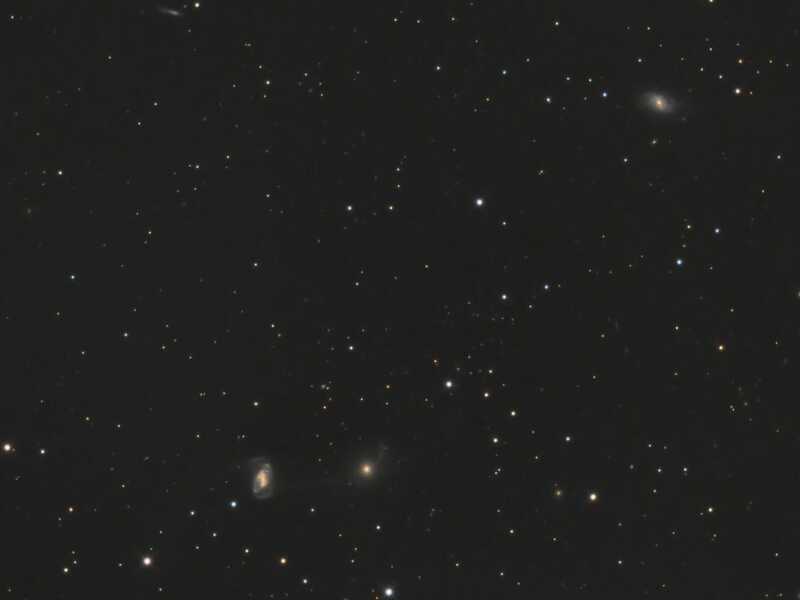 There are 338 of them, and not all are accessible from my location. As I get better versions of any particular object, I will be replacing the lesser image.